It rained last night in Tuscany. Soft, gentle rain, sweetly scenting the soil and lush vegetation. 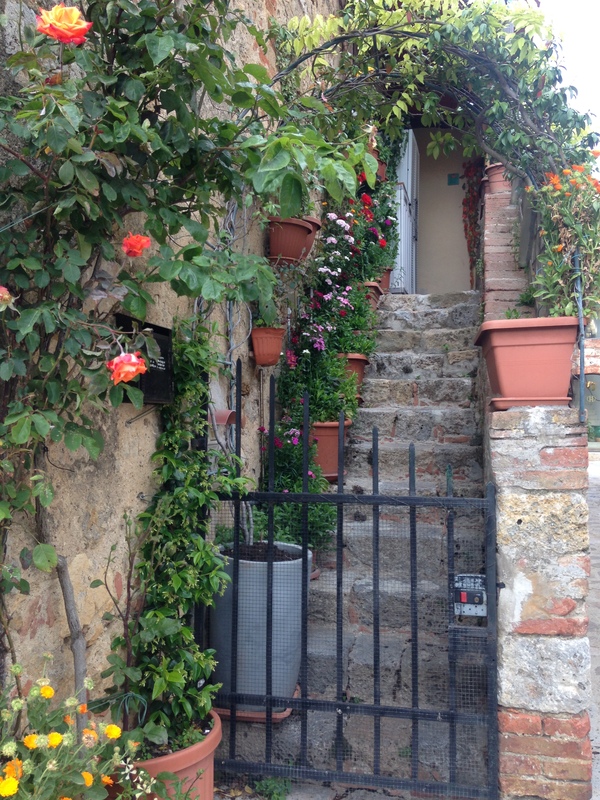 On our way to paint, sunshine began peaking it’s way through the clouds, heating moisture away from stone walls, and soaking Mediterranean air around the studio. 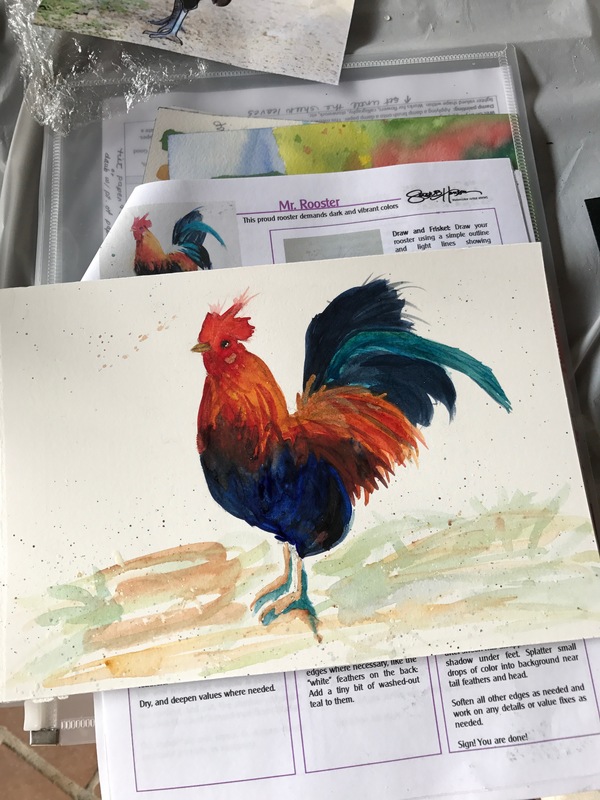 Sunlight today provided a much lighter studio space than yestereday, while the group worked on finishing their red roosters they had all begun the day before. 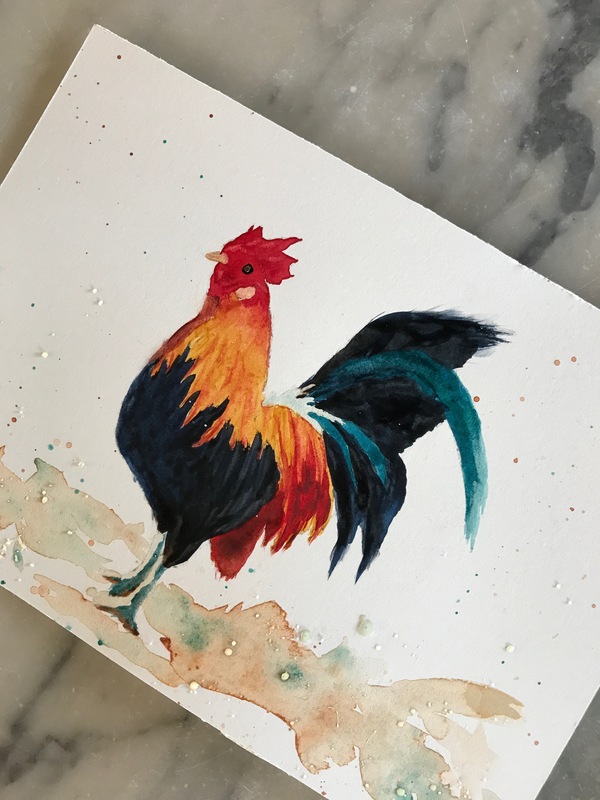 We painted this rooster step-by-step, together; they all look similar. 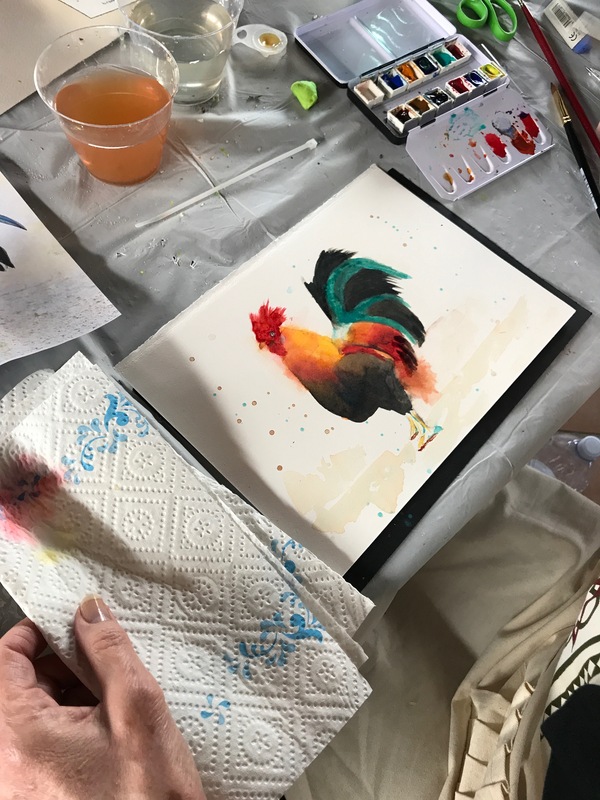 But everyone learned important techniques for glazing, lifting, charging color, and working with small details, as well as creating a convincing black out of Ultramarine blue and burnt sienna. Everyone did such an amazing job! 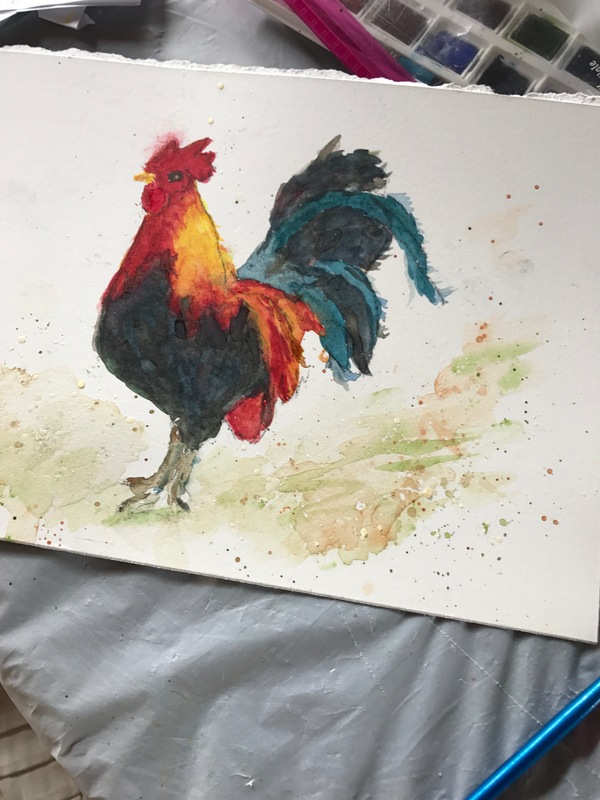 First time rooster for all! 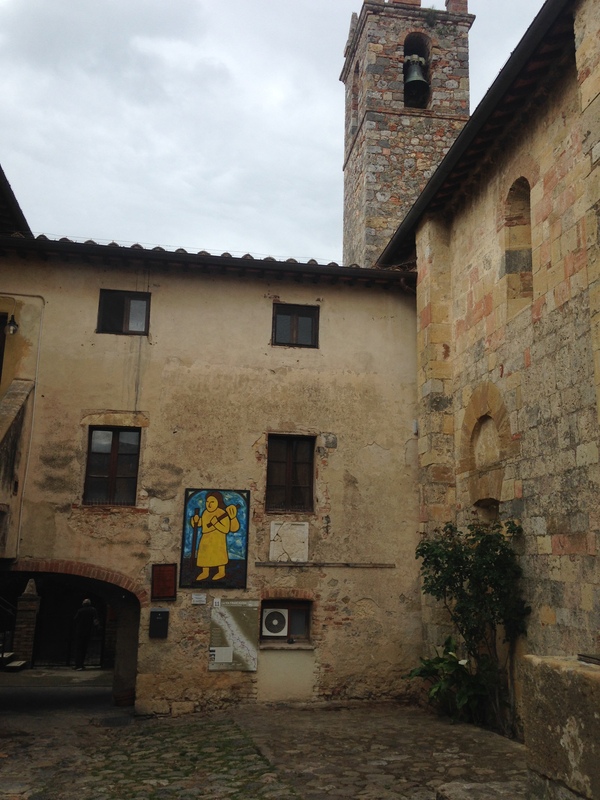 After painting, we visited Monterrigioni, a small town about a 45 minute drive away, known for its 14 towers and mentioned in Dante’s Divine Comedy. 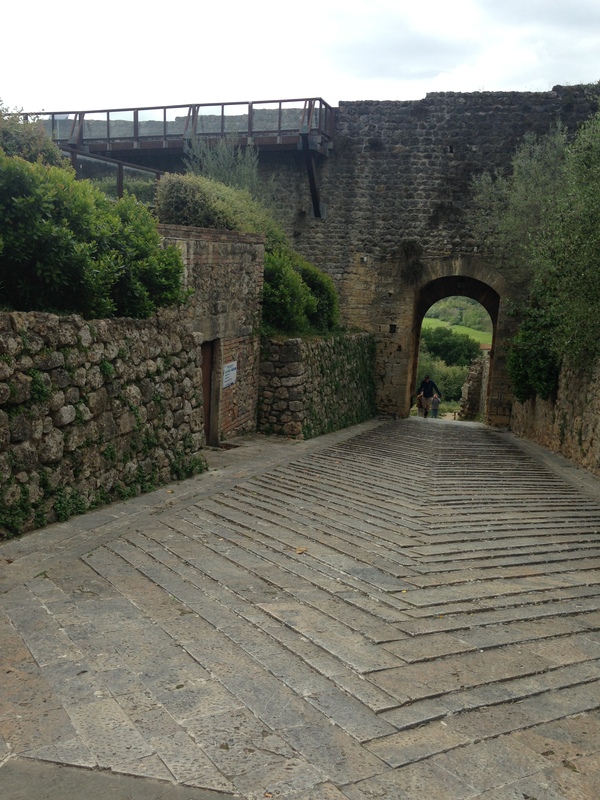 The town was built in 1214-1219 as a lookout for the Sienese in their wars against Florence. Small courtyard within the town. The large illustration and map display information about Via Francigena, an ancient pilgrim route running from France to Rome. Tomorrow, we will finish the doors we began today and take another tour. Can’t wait to see how the doors turn out! Love those roosters! I want to do that. Betsy, I’d love to teach you! Are you near Bend? 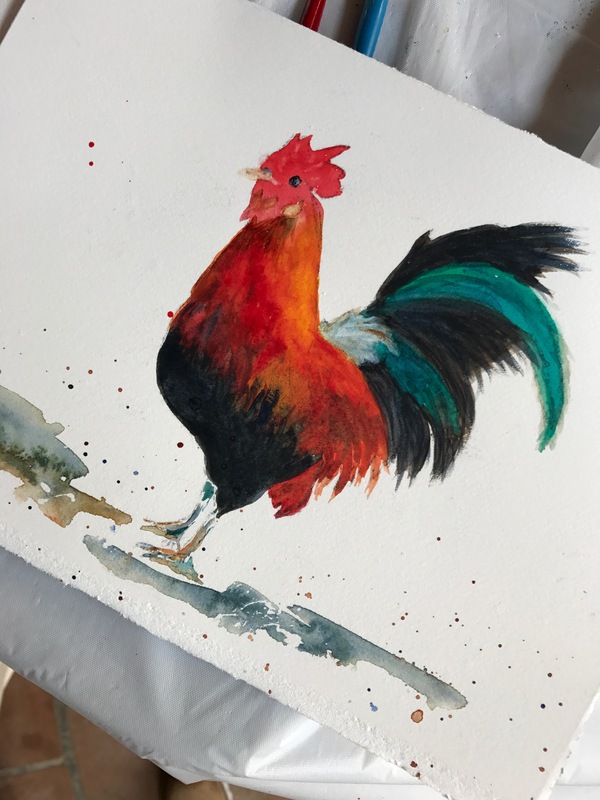 I am considering teaching a watercolor rooster class here in Bend, Oregon, my home town. Nope. I’m a Portland girl who somehow ended up in North Carolina. Ann Thompson and I are high school pals. No painting experience; I’m a quilter. If you lead a trip next year, I’m interested. 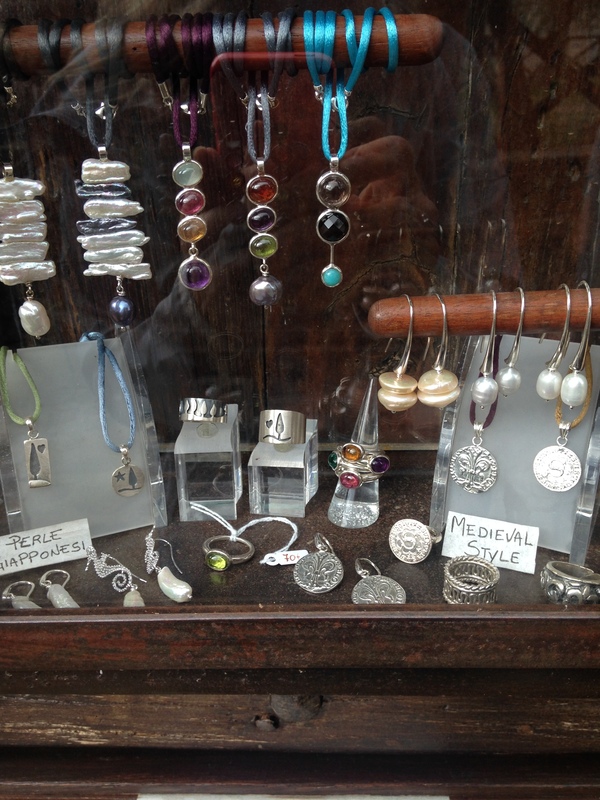 Going to Florence in October and looking forward to seeing favorite places.